Get over with the universal cliches of picking up chocolates, flowers or teddy bear. This Valentines Day, surprise your date with a smart choice. Join the smartphone bandwagon and woo your valentine this year with the feature-rich smartphone - Yuho Smartphone. Available in bold and stylish colors like red, blue and black and a diamond-back. YUHO Vast-Plus has a class apart design and FIRST-IN-CLASS Notch Display. It’s a beautiful combination of ergonomically evolved design, stylish colors and a battery of class defining features. The looks and feature-list are likely to make anyone feel that it perhaps cost more than 20,000/- however, it’s price will surprise one and all. 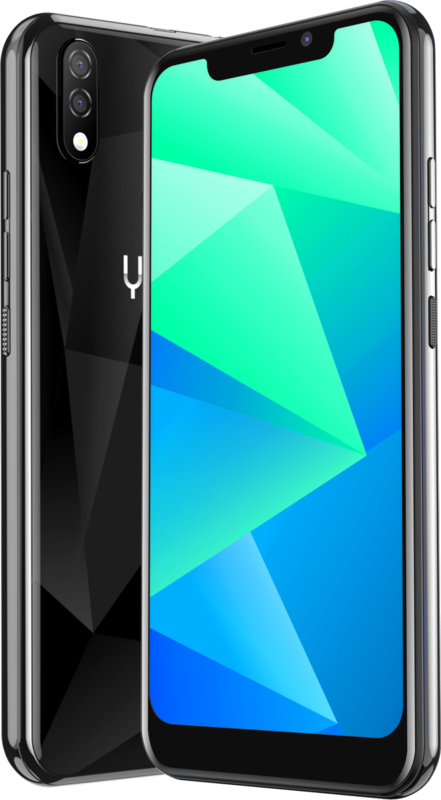 And to top-it-all, Yuho Vast-Plus is equipped with another FIRST-IN-CLASS 4G Dual Volte. Now, 4G internet will work, even during the calls. This is the first time that such a feature has been introduced in this class. The feature-packed Yuho Vast-Plus features a curved 6.2-inch display with a diamond Cut finished back panel. Packed with a 3000mAh long lasting battery, the handset is equipped with 13- megapixel Dual Lens primary and front shooter. The internal storage of the phone is 32GB (expandable up to 128GB) with a 4GB DDR 3 RAM. 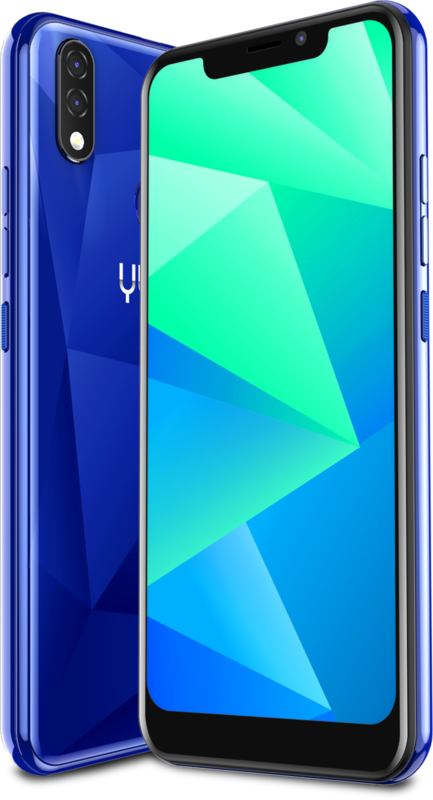 The phone also comes with additional feature like Face unlock, Bokeh Mode, Flip to mute and many gesture-based features. Availability - Yuho Vast Plus is available on the retail stores only.